Woodsong Hardwood Floors has a well-earned reputation for excellence in both residential and commercial hardwood flooring. Whether you need new floors installed or old floors restored, we bring an artisan work ethic and strict project management to every Woodsong project. 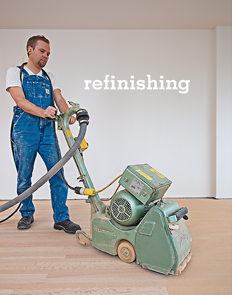 And, as floor renovation can be a messy business, we work hard to be completely dust-free. We take pride in every project and work closely with our clients to ensure complete customer satisfaction. 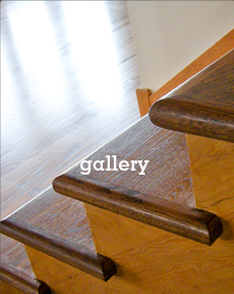 ©2013 Woodsong Hardwood Floors Ltd. All rights reserved.